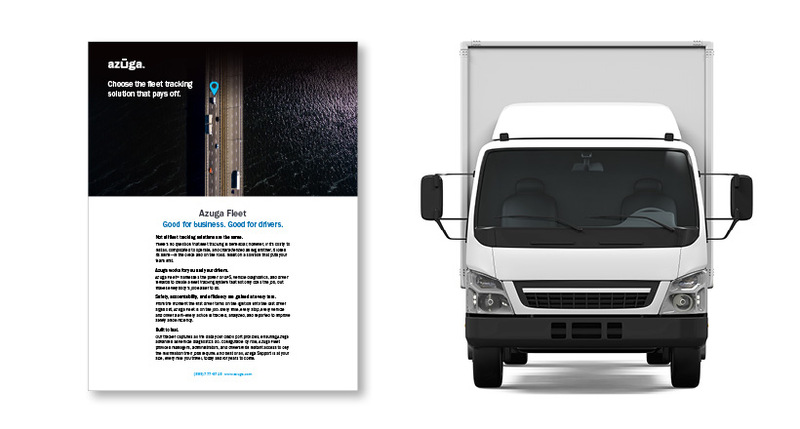 Azuga’s technology improves fleet safety, and delivers return on investment in under 6 months. Aaron’s, Inc., (NYSE: AAN), a leading lease-to-own specialty retailer that offers flexible payment options for furniture, electronics and appliances, recently partnered with Azuga, the world’s leading rewards-driven GPS fleet tracking and driver behavior solution, in order to improve fleet safety and increase ROI. With over 7,000 fleet drivers, Aaron’s now receives comprehensive coverage of next-generation GPS functionality, which combines GPS with driver rewards, vehicle health and plug-and-play installation. In only 6 months, Aaron’s has been able to generate a powerful ROI across different areas: reduction in idling, increased safety and longer truck life. 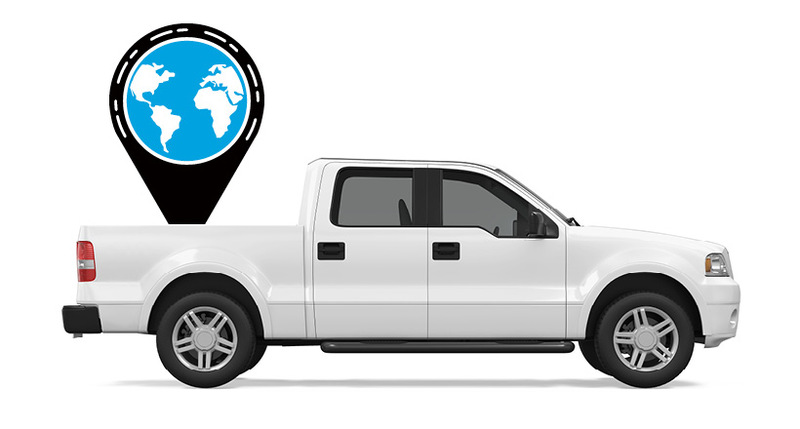 Social telematics, a term and service coined by Azuga, combines driver visibility, gamification, employer-funded rewards, social sharing and Azuga-funded awards to bring a refreshing new approach to fleet telematics in 2015. With social telematics, everyone is a winner and this helps customers receive effortless ROI from their GPS fleet tracking implementations. To learn more about Azuga’s cloud-based GPS, driver behavior and driver reward services, click here. 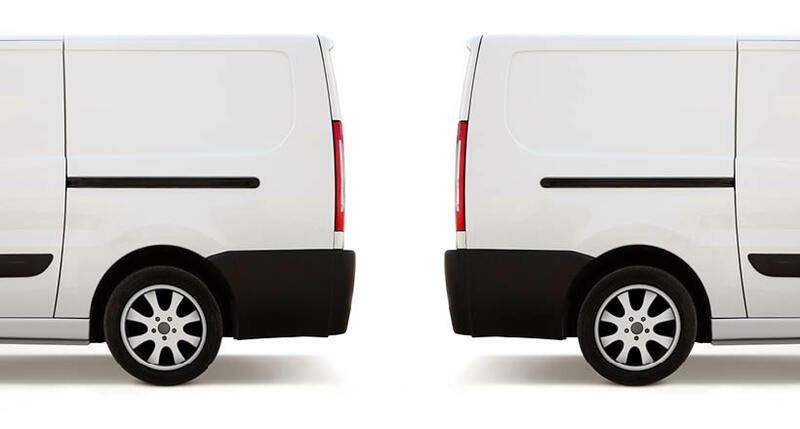 San Jose-based Azuga is shaking up the traditional GPS vehicle tracking market with industry-first price points, a social approach to Telematics, easy-install hardware, lifetime warranties and no contract terms. The company’s cloud-based technology can begin tracking fleets in as little as 30 seconds and for less than 70 cents per day per vehicle. Azuga works closely with Danlaw, Inc. for GPS, driver behavior and fuel tracking hardware. Danlaw’s 500+ engineering professionals have been providing cloud-based, connected vehicle telematics solutions and embedded electronics to Insurance Companies, Automotive OEM’s and their Tier-1 supply base for more than 30 years. For more information, visit https://www.azuga.com and follow @Azuga_GPS on Twitter. Aaron’s, Inc. (NYSE: AAN), a leader in the sales and lease ownership and specialty retailing of furniture, consumer electronics, home appliances and accessories, currently has more than 2,100 Company-operated and franchised stores in 48 states and Canada. Aaron’s was founded in 1955, is headquartered in Atlanta and has been publicly traded since 1982. Progressive Leasing, a wholly owned subsidiary and leading virtual lease-to-own company, provides lease-purchase solutions through approximately 15,000 retail locations in 46 states. Aaron’s, Inc. includes the Aarons.com, ShopHomeSmart.com and ProgLeasing.com brands. For more information, visit http://www.aarons.com.